The Czech Republic power plant was forced to make an apology for the incident. A CEZ power plant And home to the world's worst PR campaign. What’s the best way of ensuring your company hires the biggest and brightest young minds on offer? 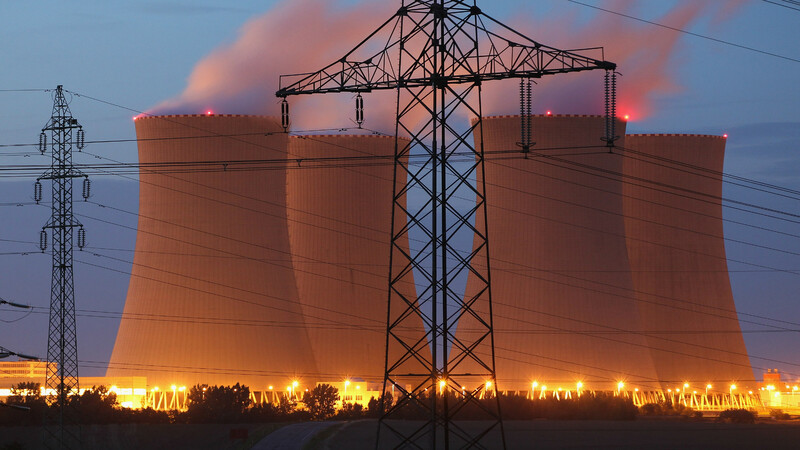 For CEZ, the Czech Republic operators behind one of the country’s largest nuclear power plants, the answer is apparently a bikini contest. Keen to drum up some support/attention for its latest recruitment drive, CEZ came up with the novel idea of inviting Facebook followers to rate 10 different bikini-clad graduates, as part of the firm’s thoroughly modern way of finding its next intern. Forget interviews or even face to face meetings because apparently CEZ is a company still stuck in the 1970s where the idea of a photo shoot, featuring 10 different young women posing alongside some of the plant’s many cooling towers, is an agreeable course of action. The idea was to vote for your favourite with the winner receiving a two-week internship at the plant. Except, the plan never really progressed that far with the anger and uproar generated by the campaign prompting CEZ to scrap the idea altogether and take the offending posts down. “The competition is absolutely outside the bounds of ethics. In 2017, I find it incredible that someone could gain a professional advantage for their good looks. “Undress and you get an internship – this can not be serious, it’s degrading, disgusting and primitive. It may have been a publicity stunt, designed to stir up controversy and provide a few laughs along the way but it’s backfired spectacularly. CEZ has since claimed all 10 of the finalists were given an internship as part of the apology. Unfortunately, it may end up being too little, too late.